Numerous vegetables, legumes, and other foods contain a form of iron called nonheme iron, which accounts for the majority of people’s iron intake in the United States. The type of iron in animal products is called heme iron. Cannellini beans, or white kidney beans, provide 5.2 mg of iron per cup. 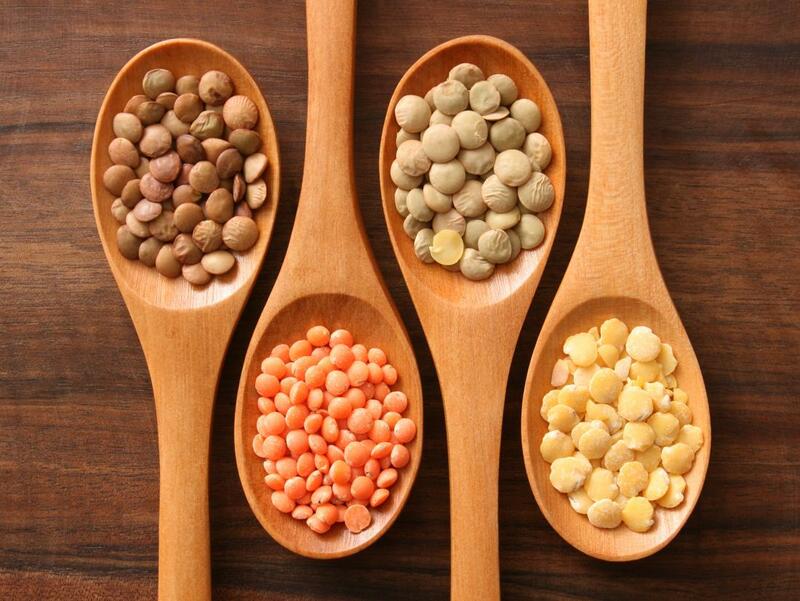 As with lentils, the protein and fiber content of beans makes them a healthful option. They also contain many other essential minerals and plant compounds. Several studies support the consumption of beans to reduce the risk of heart disease and related conditions. Beans are a very versatile food, and they work well as an ingredient in many dishes, including tacos, chili, soups, salads, and bean dips. Tofu is a bean curd that manufacturers make by coagulating the milk from soybeans. It is popular among vegans and vegetarians as it contains significant amounts of protein, iron, and calcium. A half-cup serving of tofu contains 6.65 mg of iron and about 10 g of protein. Some research suggests that soy products reduce the risk of heart disease, breast cancer, and prostate cancer. Tempeh and natto are other soy products that contain iron and may provide additional health benefits. Tofu is available in several different forms, including firm, soft, and silken. People can grill or fry firm tofu to use as a meat substitute, add soft tofu to casseroles, and blend silken tofu with cocoa powder and a sweetener to make a delicious chocolate dessert. This ancient grain is gluten-free and provides 5.17 mg of iron per cooked cup along with over 9 g of protein. It also contains many other nutrients that are essential for health, including fiber, manganese, and magnesium. A 2012 review of research on the amaranth grain suggests that it has antioxidant and antitumor effects, reduces cholesterol and blood sugar levels, boosts immune function, and improves high blood pressure and anemia. Other grains that provide plenty of iron include quinoa and steel-cut oats. Fortified cereals are a good source of iron for vegetarians and vegans. Many types of breakfast cereal, including oats, contain iron that manufacturers add during processing. 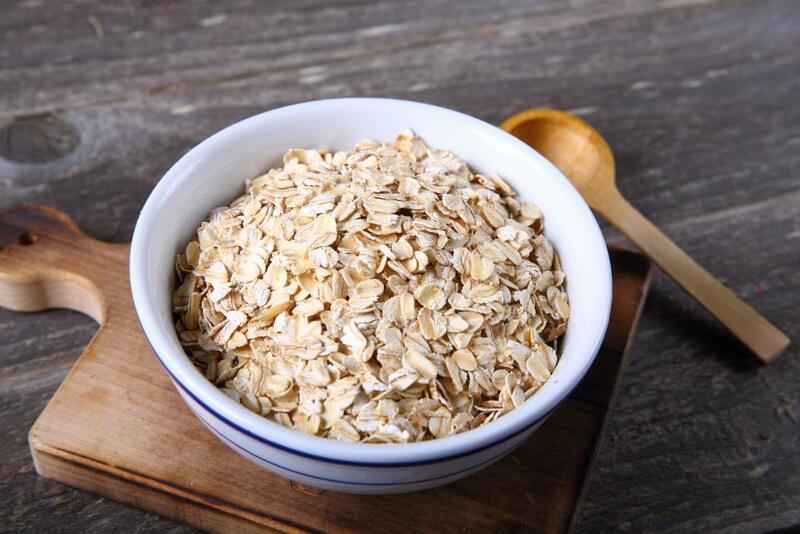 Fortified grains are a vital source of this mineral, providing approximately half of all dietary iron in the U.S.
People should look for fortified breakfast cereals that contain 100 percent of the daily value of iron per serving. While these cereals are generally suitable for vegetarians, vegans should check if the product also has added vitamin D. Not all vitamin D sources are vegan-friendly. Although chocolate is traditionally a dessert food, a 3-ounce serving of dark chocolate provides 7 mg of iron. Cocoa is also one of the best sources of flavonoid antioxidants, which may provide heart benefits, protect nerves, boost immunity, and improve cognitive function and mood. While dark chocolate is an iron-rich food, it is high in calories, so people should enjoy it as an occasional treat. Potatoes, especially their skins, are a good source of iron. A medium potato in its skin provides 2 mg of iron. Potatoes are a staple food in many cultures and can benefit health in numerous ways. They are a source of carbohydrates, dietary fiber, resistant starch, vitamin C, and potassium. For a complete meal, people can top baked potatoes with cottage cheese, hummus, beans, or lentils and serve them with vegetables or salad. It is best to avoid adding a lot of butter, oil, or cheese to the potatoes as this increases the fat and calorie content of the meal. Spinach is low in calories but high in fiber, vitamins, minerals, and antioxidants. One cup of cooked spinach provides 6.43 mg of iron. Most people find it easy to incorporate more spinach into their diets by sautéing or steaming the vegetable and adding it to soups and stir-fries. Raw spinach can also be an ingredient in smoothies and salads. A cup of dried apricot halves contains 4.1 mg of iron. Dried fruits are also rich in fiber, vitamins, minerals, and antioxidants. They make ideal snacks as they are easy to eat on the go. However, dried fruit is also high in sugar and calories. To avoid weight gain or the effects of too much sugar, people should enjoy dried apricots in moderation. Hulled hemp seeds are a plant-based source of omega-3 fats. 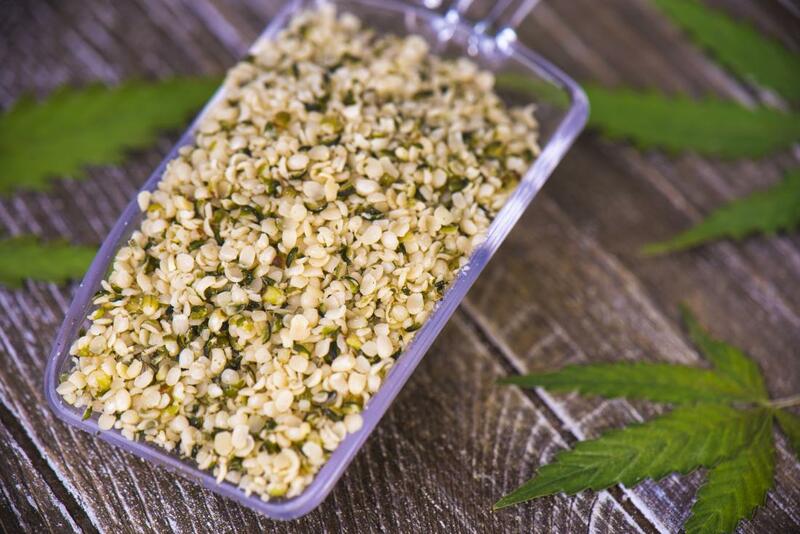 A 3-tablespoon serving of hulled hemp seeds contains 2.38 mg of iron and over 9 grams of protein. These seeds are one of the few plant-based sources of omega-3 fats, which are essential for heart and brain health. A 2018 study reported that hemp seed extract demonstrated antioxidant effects in laboratory tests. These antioxidant benefits, coupled with the omega-3 content of the seeds, may help protect against heart problems and neurodegenerative diseases. People can sprinkle hemp seeds on oatmeal, yogurt, or desserts, or blend them into smoothies for a snack that is rich in iron and protein. Blackstrap molasses is a byproduct of sugar production. Unlike sugar, the molasses retains the nutrients from sugar cane, which include calcium, magnesium, and vitamin B-6. This thick syrup is also a good source of iron, providing 3.6 mg per tablespoon. However, it is best to limit the intake of blackstrap molasses to avoid consuming too much sugar. People typically use blackstrap molasses in baked goods and raw desserts, as a glaze for vegetables, or to sweeten oatmeal. The National Institutes of Health recommend that women over the age of 50 years and all adult men get 8 mg of iron daily. Women aged between 19 and 50 years should aim for 18 mg per day, while pregnant women require 27 mg of iron for fetal health. However, some sources suggest that vegetarians and vegans may need up to 1.8 times these amounts because the body does not absorb nonheme iron as easily as it does heme iron. Anyone who is experiencing these symptoms should see a doctor. A person can increase the amount of iron that their body absorbs from plant-based sources by eating iron-rich foods alongside a source of vitamin C.
Antacid medications also inhibit iron absorption. Vegetarian foods can be excellent sources of iron, especially when people eat them in combination with a food that is rich in vitamin C.
People who do not eat meat can ensure that they get enough iron by consuming a wide variety of iron-rich, plant-based foods. Anyone who is concerned that they may not be getting enough iron from their diet should speak to a doctor or dietician.